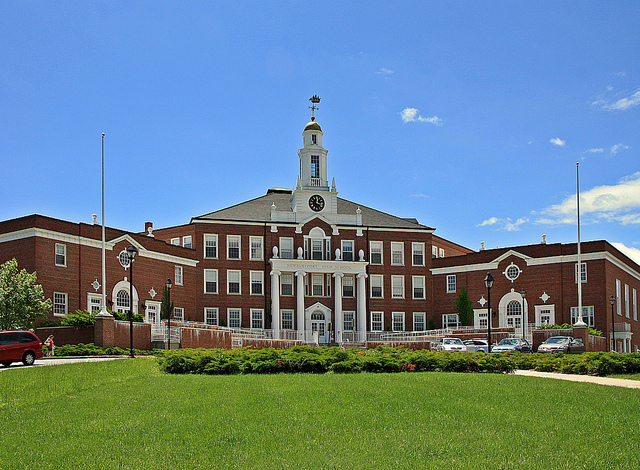 Newburyport High School is a public high school serving grades 9-12 for the city of Newburyport. Newburyport High School strives for academic, social, and civic excellence with a mission to foster a passion for learning that inspires students to achieve their full potential as independent, creative learners motivated to take an active role in the community and succeed in our competitive global world. Purchase a Newburyport VIP card using the order form on this page, and $10 of your order will be donated to the Newburyport High School Athletics team of your choice. “Our motto at Newburyport.com is to Support Local, Shop Small, GO VIP! Support the NHS Athletics, dine and shop at our greater Newburyport local small businesses, and use your VIP Loyalty Card to receive amazing local discounts. Purchase one VIP Card for $25 or two for $40 on the order form below and $10 of your purchase will be donated to The Newburyport High School Athletics team of your choice. If you are helping an athlete achieve their fundraising goal, make sure to write their first name and last name in the order comments so they are recognized for their efforts. Also include the specific team name, such as JV Girls Soccer or Freshman Football. Purchase a Digital VIP Card and you will receive a login enabling you to show a valid card on your mobile device by tapping the card image. Digital VIP Cards are valid one year from purchase date. Note, if your goal is to help students maximize donations and you are ordering two cards, you may want to consider placing two orders. If two cards are purchased on one order for a total of $40, you receive a $10 discount on the 2nd card. If two cards are ordered on separate orders each at a cost of $25 per card, the team will receive two $10 donations.